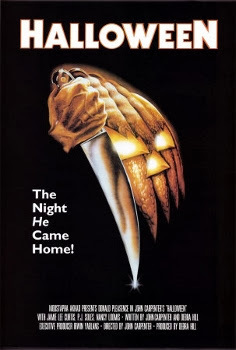 Halloween was released on October 25th, 1978. 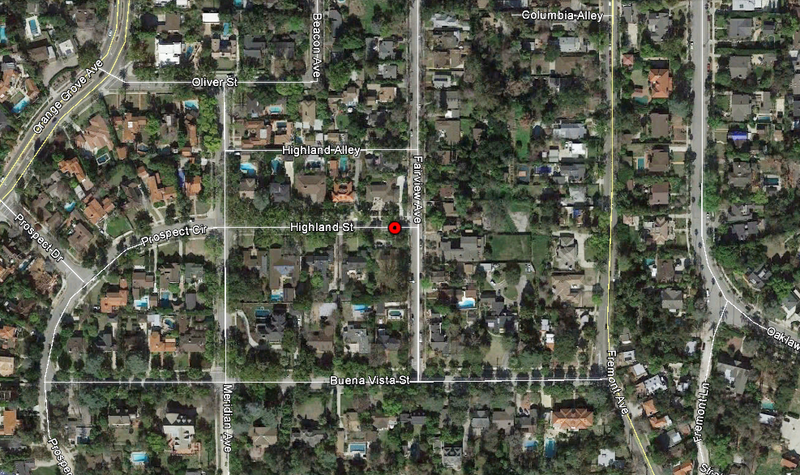 Pasadena, Sierra Madre and Walnut, CA. 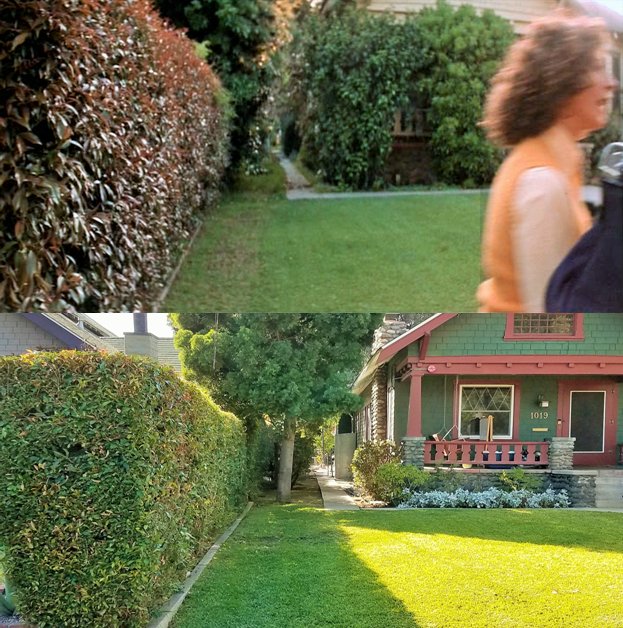 NOTE: This was also the exterior location of Thelma Harper's house from Mama's Family. 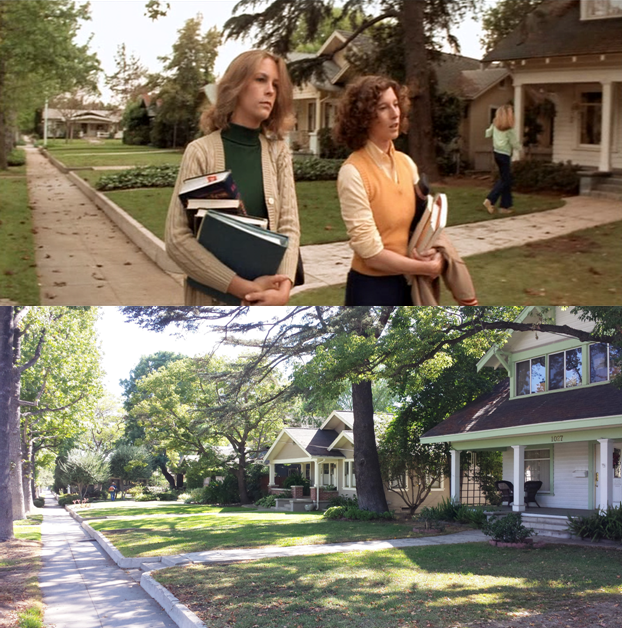 When Laurie looks left she's actually looking at a house that's 14 miles away. 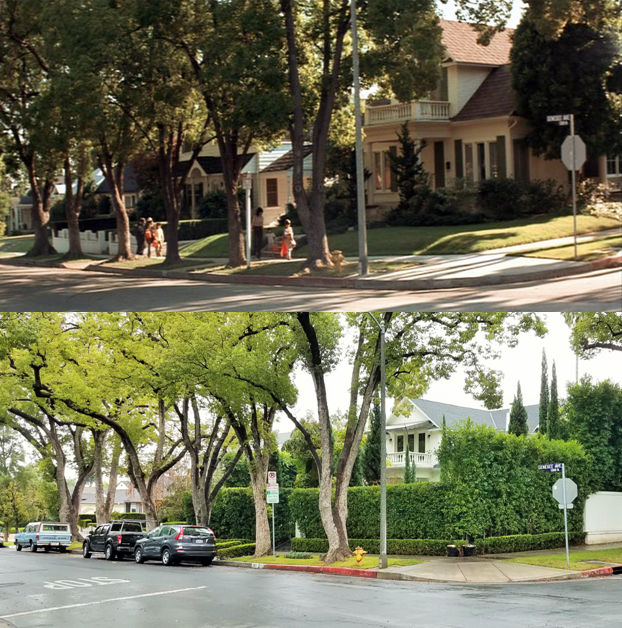 This is the same house used for Dennis' house in Christine. 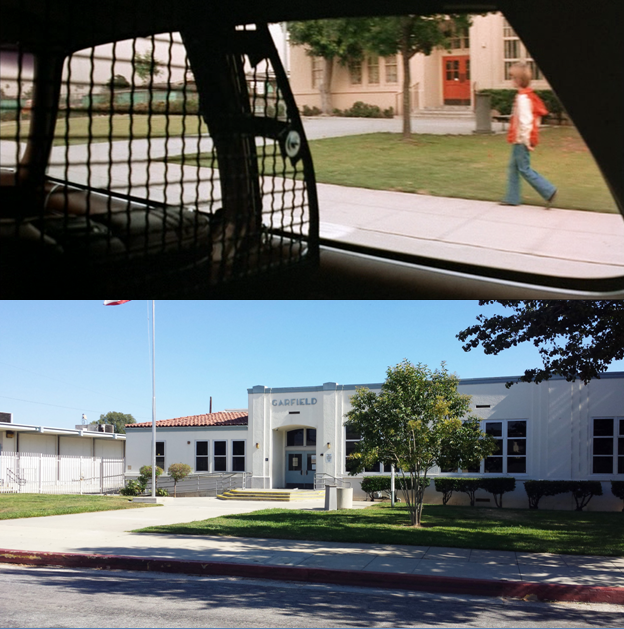 NOTE: Interior was also used as Laurie's classroom. 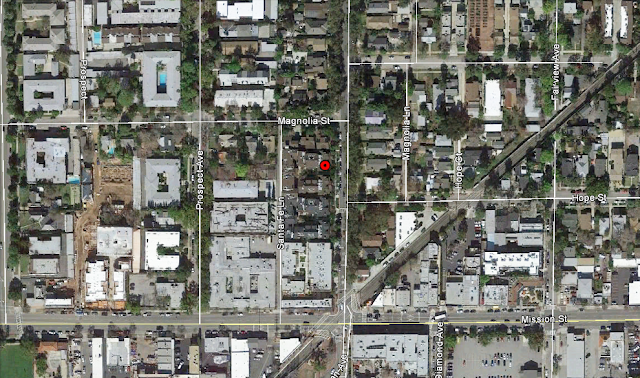 NOTE: Location of the house during filming was 709 Meridian Ave. S. Pasadena, Ca. 91030. Apartments now cover the entire block. Great site! I plan on making a pilgrimage to the sites and your legwork will really help find these spots. Thanks Kevin and no problem! 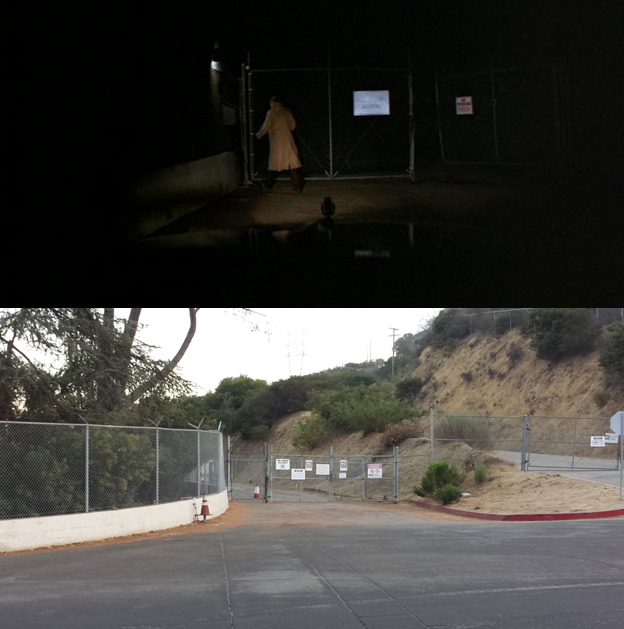 Good luck, I hope you enjoy visiting the locations as much as I did. 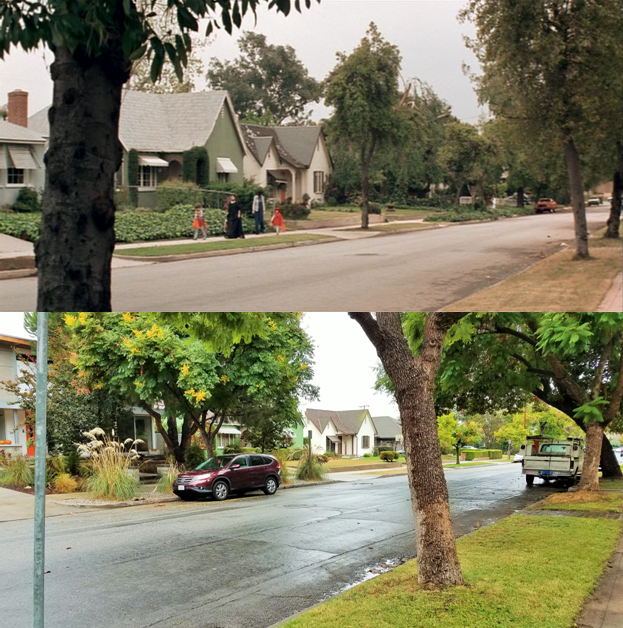 The Then & Now idea on this site is so well done but this Halloween edition especially is so fascinating. 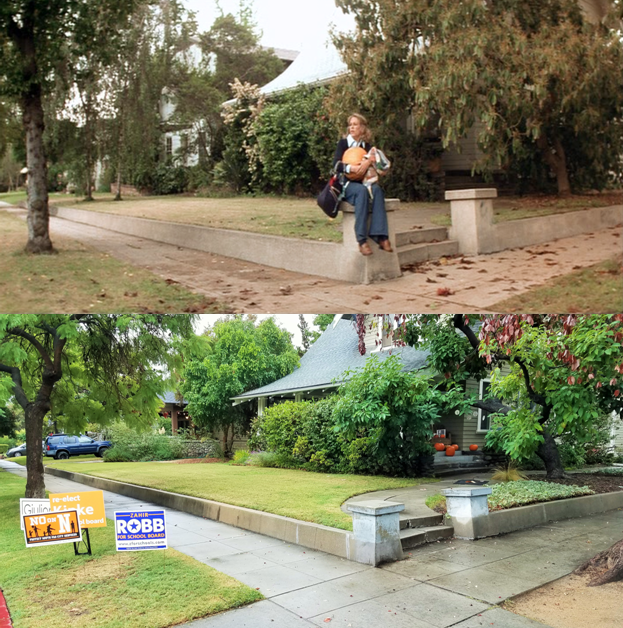 It's interesting to see these arbitrary places where a classic was made - particularly the non-house landmarks, like the walkway stoop pillar Laurie sat on - still just resting there solitary and unaltered 37 years later. 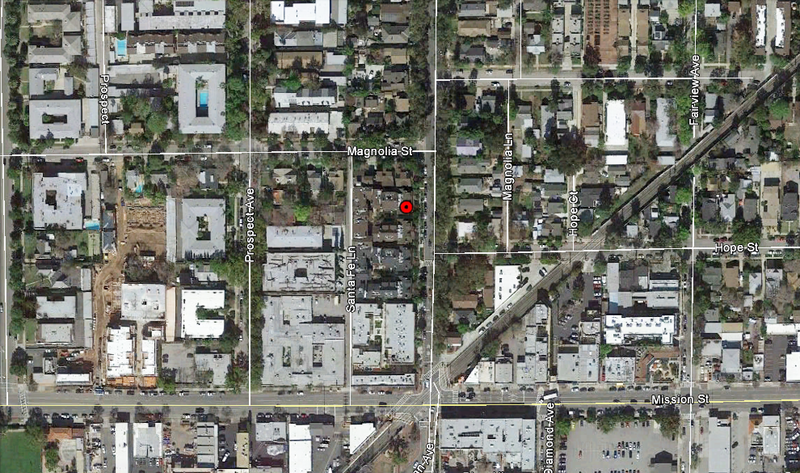 Need to make a drive over to Pasadena one afternoon and check a few out. Where are the pillars "Laurie" sat on in relation to her house? About a block East of her house. 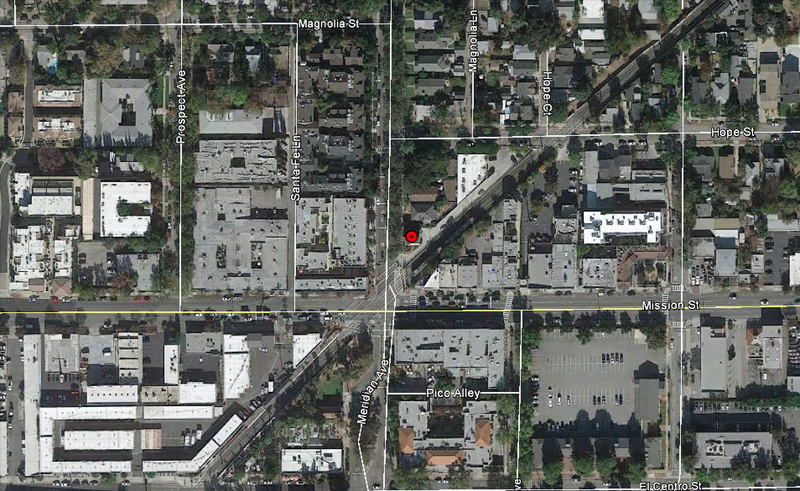 I used to walk past the location in Walnut CA. On my way to school if I missed the bus. 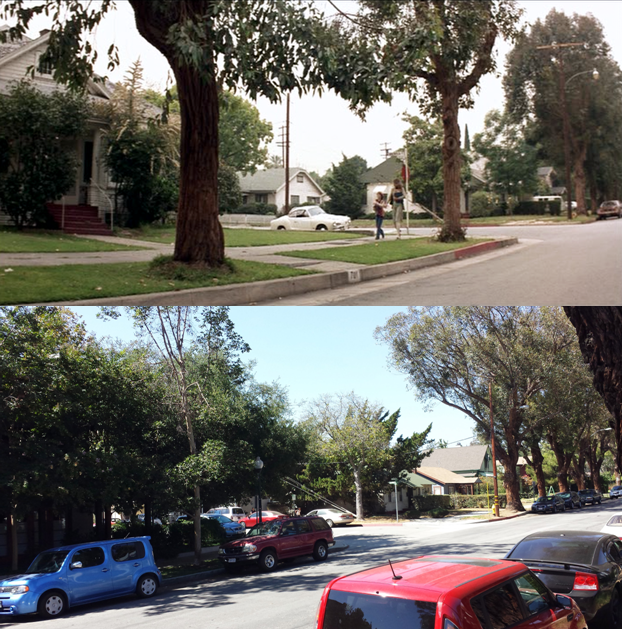 Last time I visited home I couldn't resist walking by there again. Great work. I'm a huge Halloween fan. 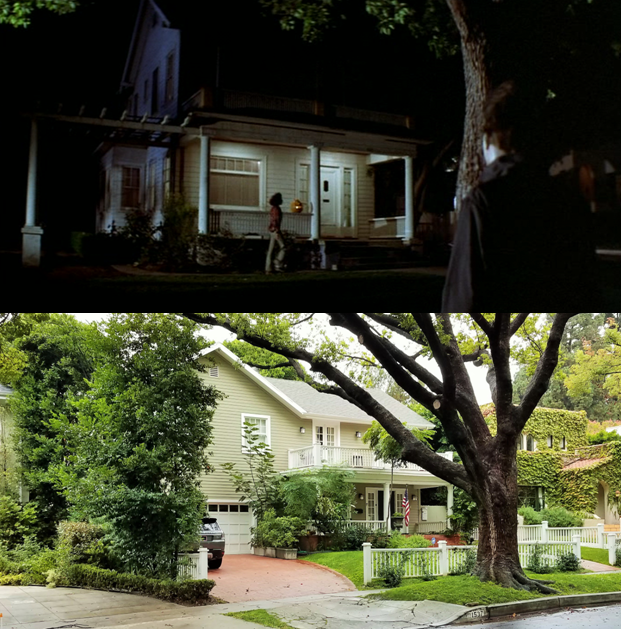 What happened to the Myers' house? It looks terrible surrounded by businesses now! 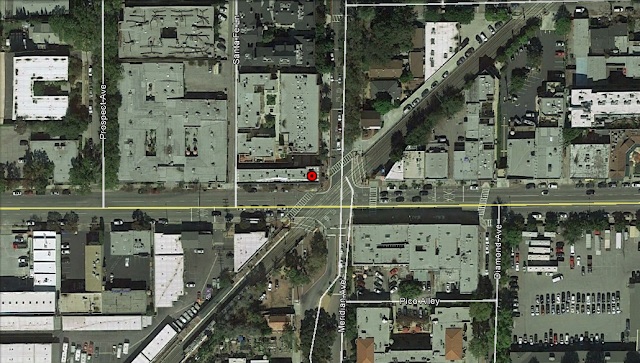 It was moved. 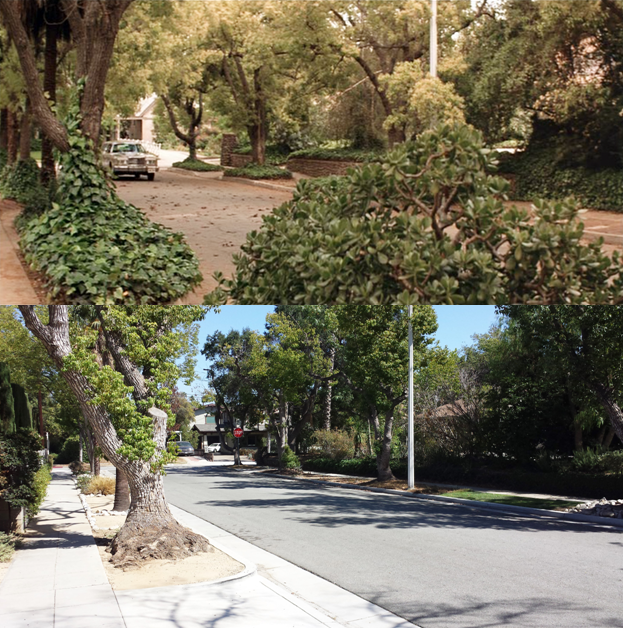 Where it was in the film, it's not there anymore. 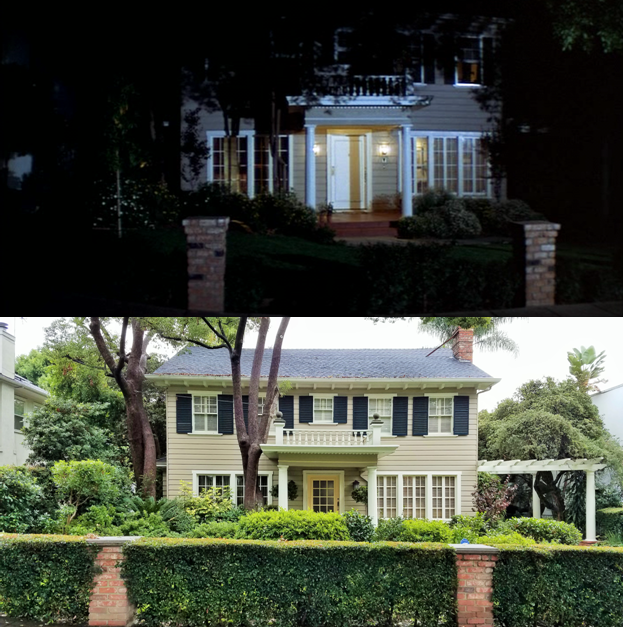 Did you know the interiors of Tommy Doyle's house (where Laurie is babysitting) & Lindsay's house (where Annie is babysitting) were actually the inside of the houses directly across the street from the exteriors. 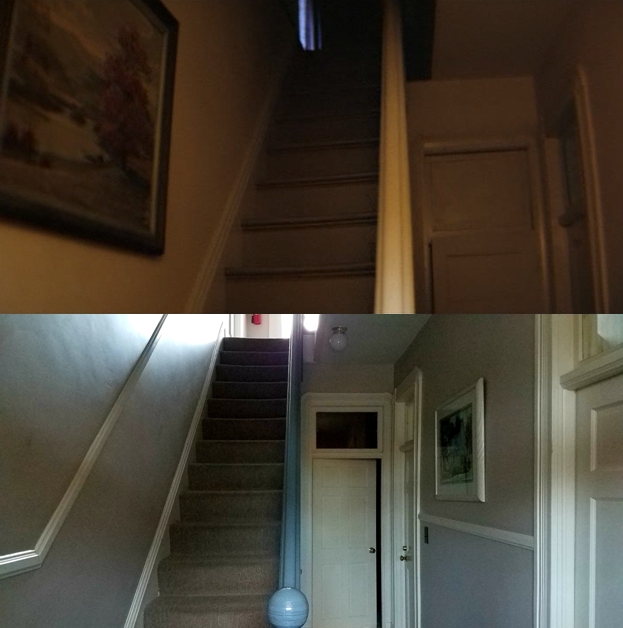 In fact the house where Laurie bangs on the door for help is the one used for the Doyle house interiors. 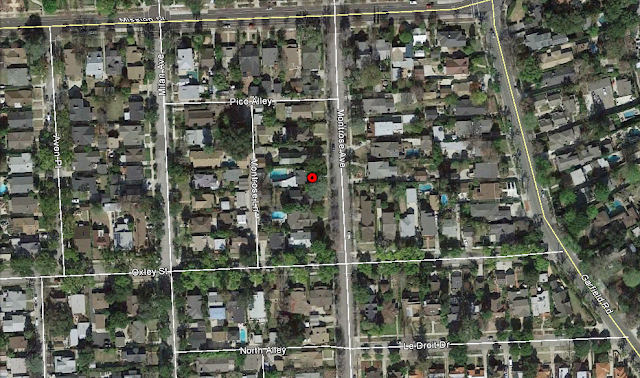 You can really see how the exteriors/interiors don't match up by looking at architecture and window placement. Just a little trivia. That's fascinating! Thanks for the trivia Sharon. 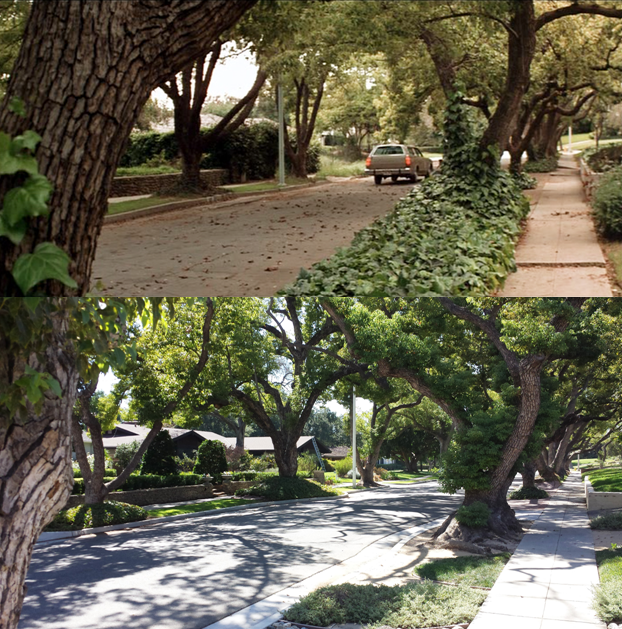 It's amazing how close the second location is so close to Arnie's house in Christine! 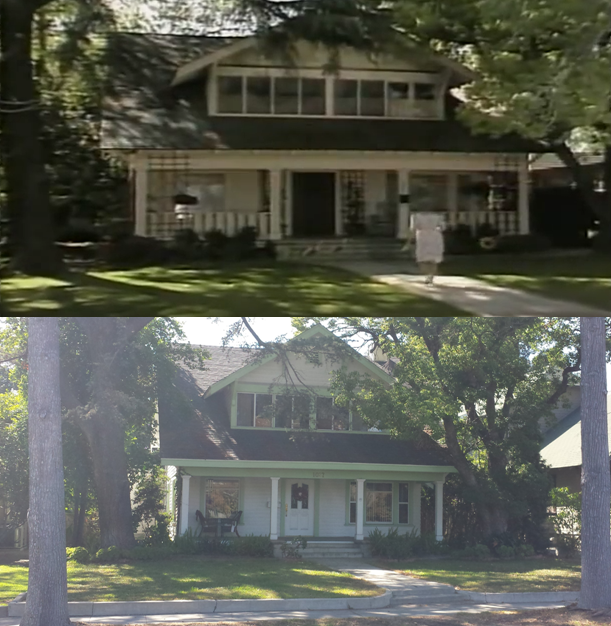 The interior of Laurie's house from the TV version was filmed in the Nightmare on Elm Street house at 1428 N. Genesee Ave.
Not my discovery but it's some more good trivia. You can never have too much good trivia, thanks PaulH. 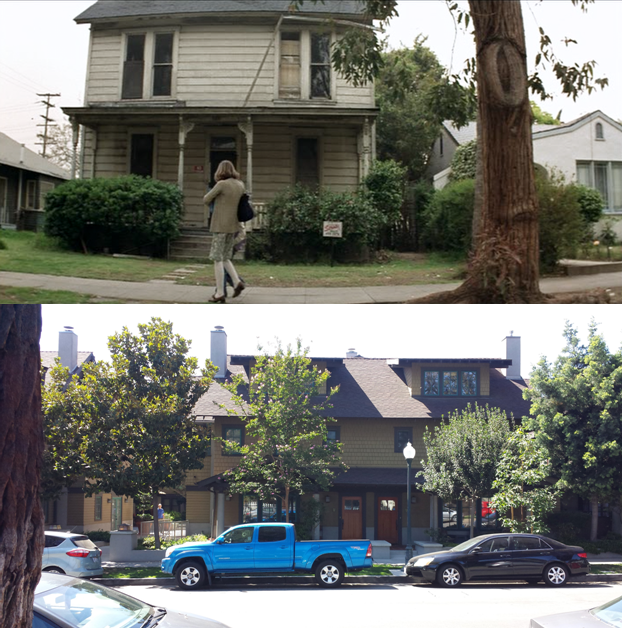 I blogged about the three homes used as the Mama's Family home here - http://www.iamnotastalker.com/2017/08/04/the-mamas-family-houses/. The one from Season 2 is in Missouri. Thank you. Love visiting location. This was awesome to look at. I am going to watch it tonight and roast pumpkin seeds with a few cold beers. Thank you do much for sharing this. 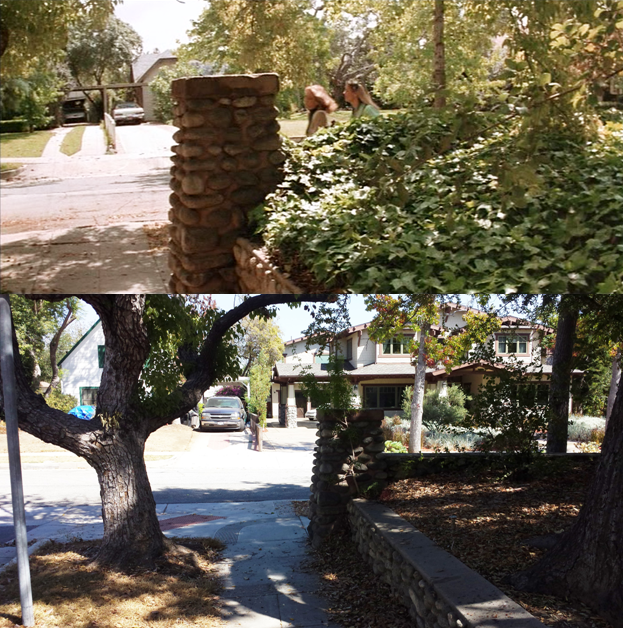 Oh, by the way, can you tour the myer house in pasadena? Theresa, it's my pleasure. 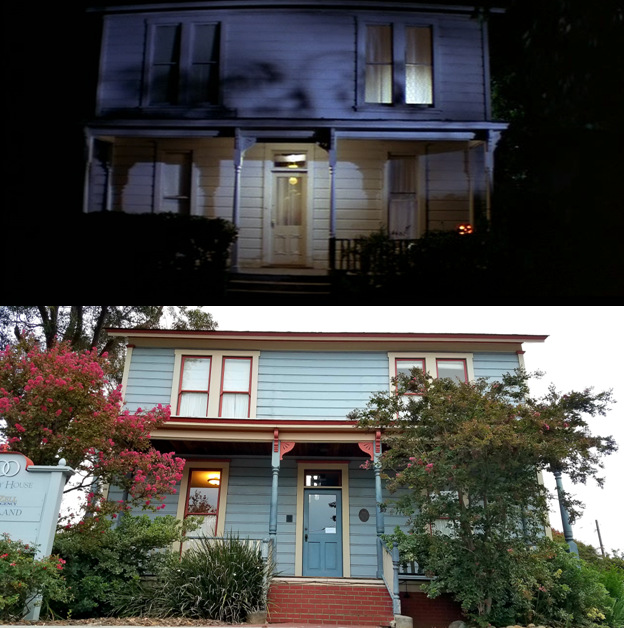 As for visiting the Myers house in Pasadena, anyone's welcomed to go up to the house to take pictures but the interior is used as rented office space and I'm pretty sure they frown upon fans just going inside. 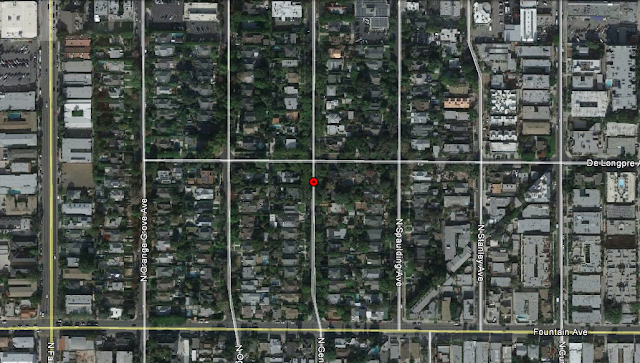 Interesting neighborhood. So many locations used by many productions. It can easily be framed as a quaint little town but is just a few blocks to the sunset strip. Those interior school shots are legit, haven’t seen those anywhere else online! 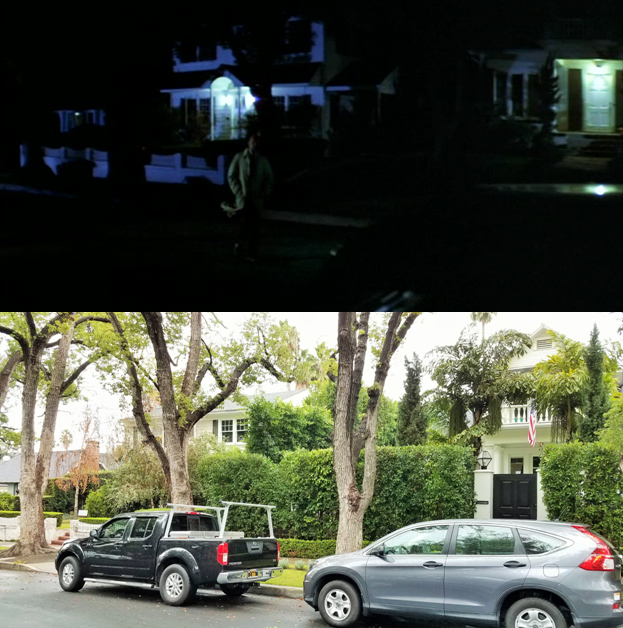 This is the BEST "Halloween" location shooting sites link on the web. EXCELLENT work with photographs and descriptions. All are easy to find when one follows your directions. Thanks for all the effort and organization. I'm taking out-of-state relatives on my third tour of your sites. GREAT WORK!!!! !